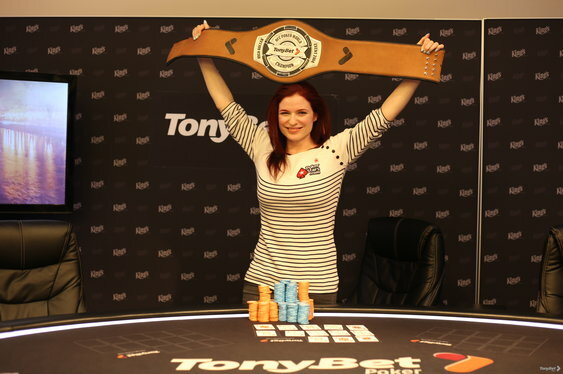 Jennifer Shahade is best known for her exploits at the chess board but showed her poker chops in Prague yesterday after winning the €10,000 TonyBet Open Face Chinese World Championship High Roller. The American grandmaster walked away with a first prize of €100,000, the biggest ever for an OFC tournament, after topping a 23-runner field. The 34-year-old worked her way through a line-up that included the likes of recent WPT Alpha 8 St Kitts winner Jason Mercier, Jennifer Harman and double WSOP bracelet winner Rafi Amit before beating Ilya Bulychev heads up.